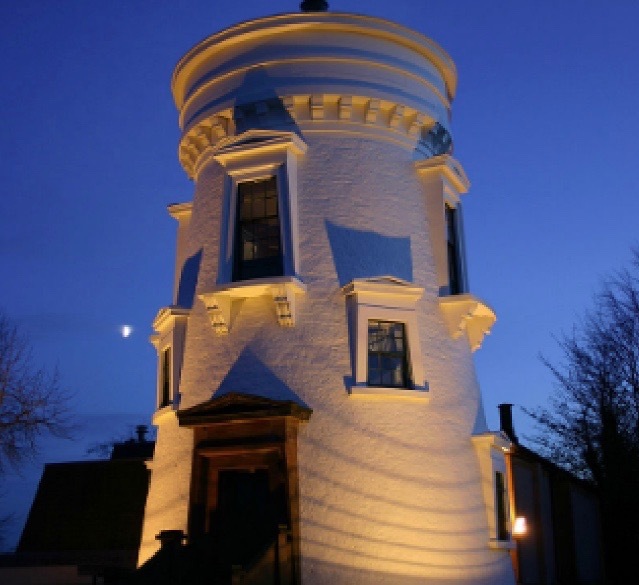 Dumfries is steeped in history and has many interesting places to visit including the Camera Obscura at Dumfries Museum which dates from 1836 and was installed on the top floor of an old windmill tower. It provides a fascinating panoramic view of Dumfries and the surrounding countryside. 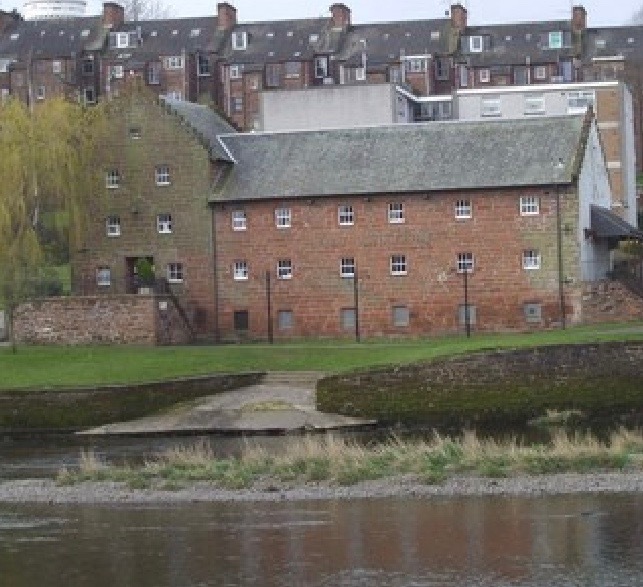 Dumfries Museum tells the story of the land and people of Dumfries and Galloway. 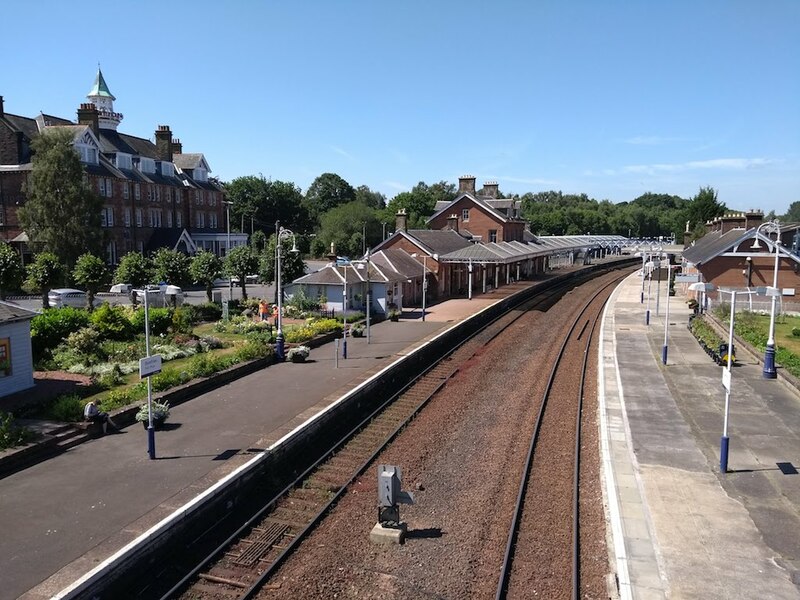 The town is also known for its connections with Scotland’s National Bard, Robert Burns, who spent the final years of his life here. The house where he lived is open to visitors and the nearby Robert Burns Centre features an exhibition of many original manuscripts and belongings of the Bard as well as an impressive scale model of Dumfries in the 1790s. 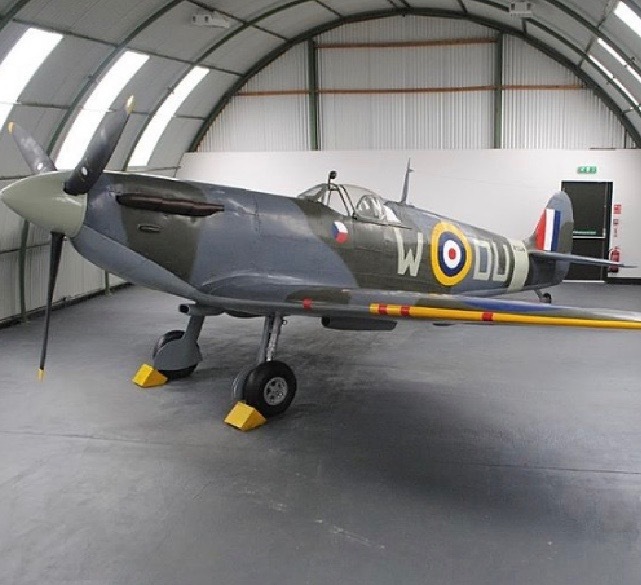 The Dumfries Aviation Museum, based on a former wartime RAF airfield, has a number of military and civilian aircraft and a wartime control tower. 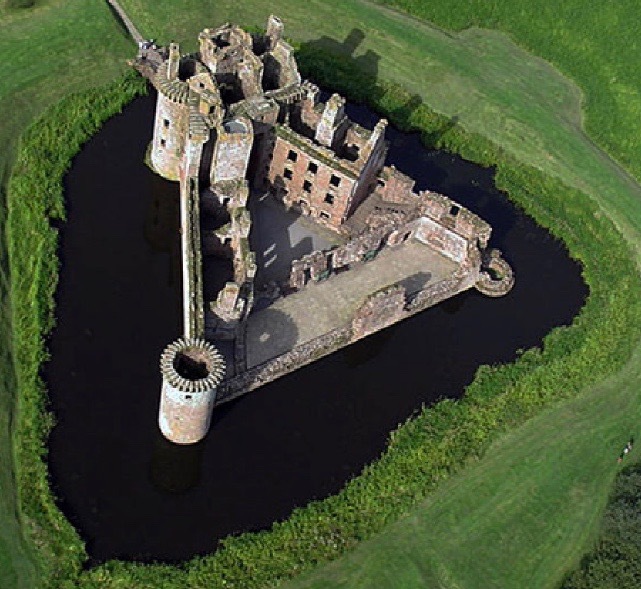 Caerlaverock Castle, a medieval stronghold, is also well worth a visit as is the adjacent WWT Wetland Centre. 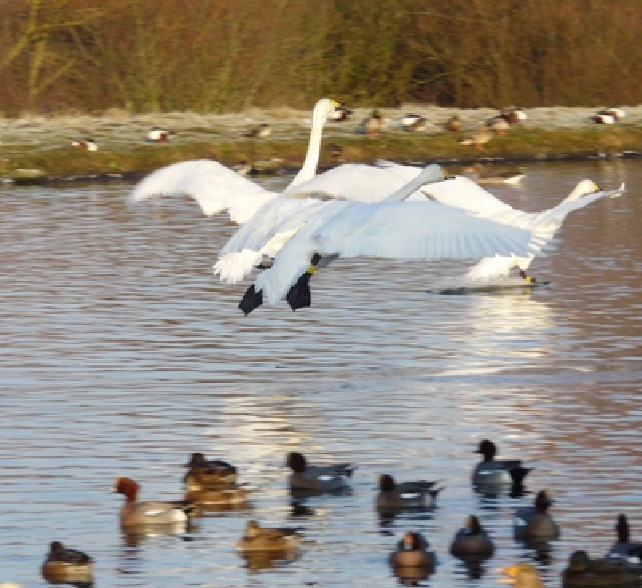 For families with young children, there are two farm parks with play areas, Dalscone and Mabie Farm Park, as well as Mabie Forest Walk. National Cycle Route 7 links Sunderland to Inverness. The section linking Carlisle to Glasgow via the Ayrshire coast is known as the Lochs and Glens (South) cycle route. It passes through Gretna, Dumfries, Castle Douglas and Newton Stewart before crossing Glen Trool Forest. 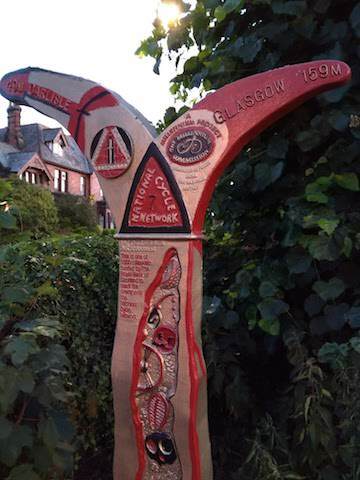 The Newton Stewart via Glasgow to Inverness section also forms part of EuroVelo 1. And don't forget that we have a secure facility for storing your cycle overnight where you can also hang up your clothing to drip-dry, if you've been caught in the rain. Read more on the Sustrans website.